Today sees the start of two days of debate in the House of Lords as the EU (Withdrawal) Bill has its second reading stage. Ahead of that debate, the Constitution Committee of the House of Lords has produced a report on the legislation. 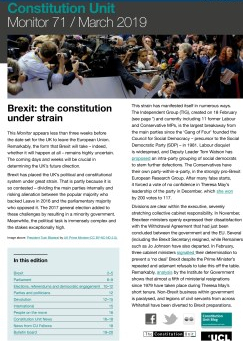 In this blogpost Baroness Taylor, who chairs the committee, explains that the Bill as currently constituted has major flaws that could cause serious constitutional problems if left unamended. 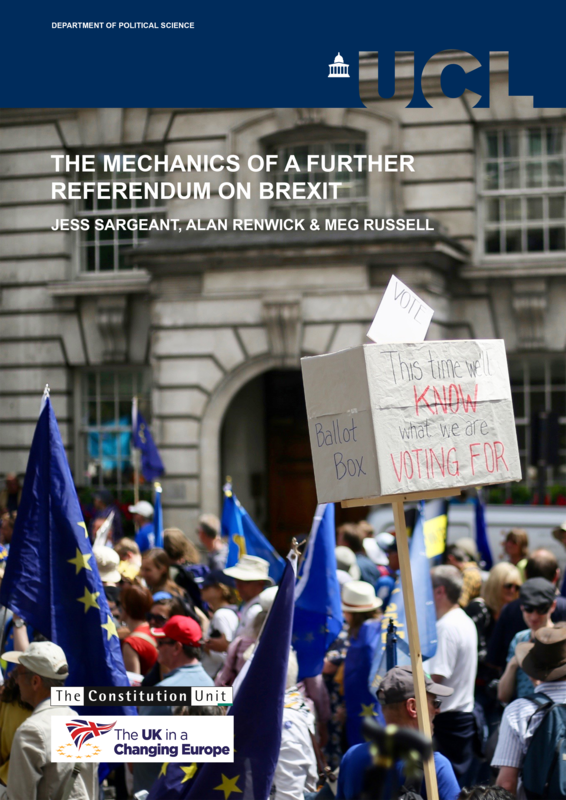 Brexit presents an unprecedented constitutional challenge for the UK. In order to achieve a smooth departure from the European Union, it is essential that there is legal certainty and continuity on exit day. The European Union (Withdrawal) Bill (the Bill) is the government’s attempt to achieve this. It attempts to deliver certainty by preserving existing EU law as it currently applies in the UK and converting it into domestic law. This is a legal undertaking of a type and scale that is unique and it poses significant challenges for both parliament and the government. 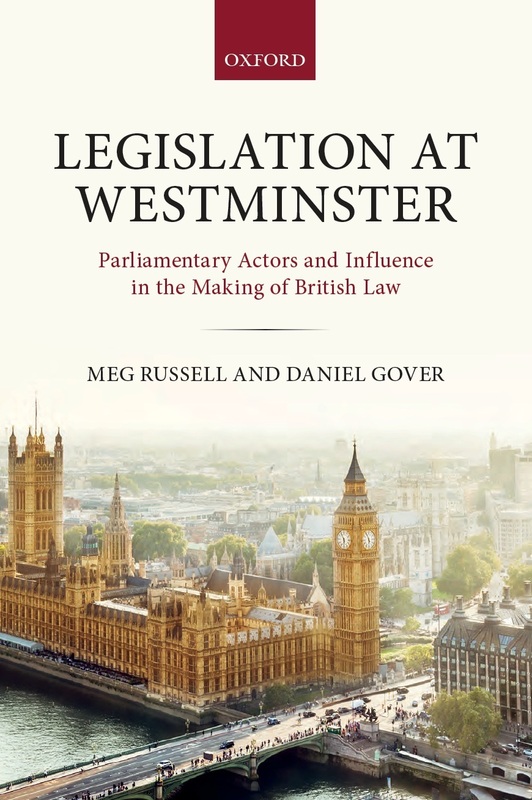 The House of Lords Constitution Committee gave early consideration to these challenges in its ‘Great Repeal Bill’ and delegated powers report and its interim report on the Withdrawal Bill itself. We are disappointed that the Government has not addressed our earlier concerns and recommendations and, as it stands, the Bill raises a series of profound, wide-ranging and interlocking constitutional concerns. 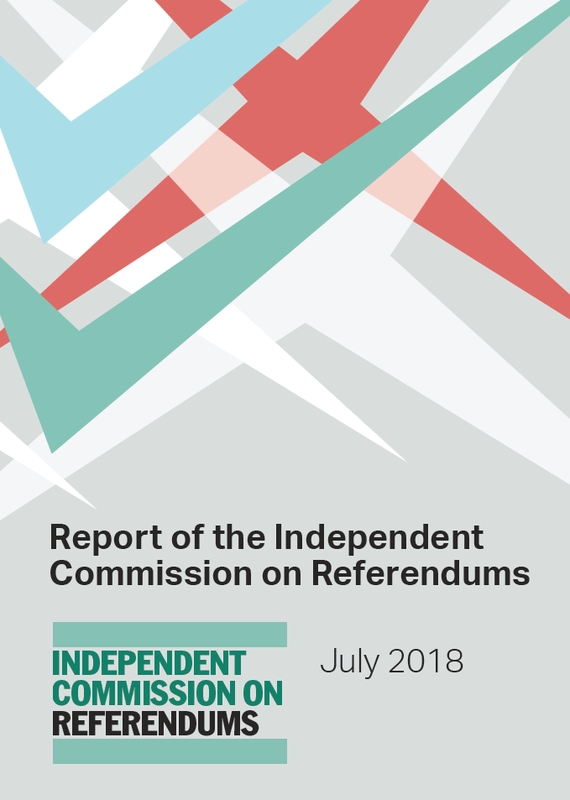 The Committee’s latest report, published yesterday, explores the constitutional deficiencies of the Bill in detail, and offers a number of constructive solutions to improve this essential legislation.